Stunning Allure Bridals 9162 ivory/silver wedding gown in size 24 (fits an ordinary size 18/20) for sale. 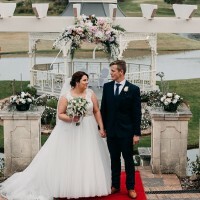 Purchased from Brides of Melbourne for $2525, selling for $1000 or nearest offer. 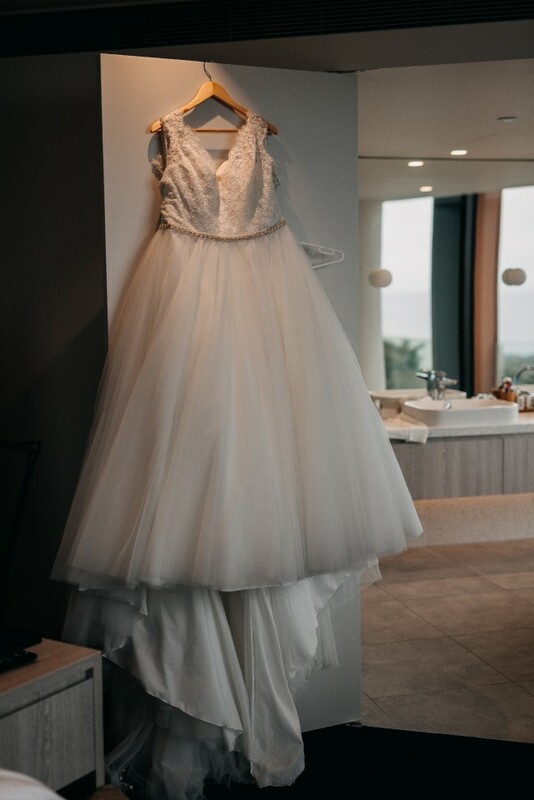 This is truly the ballgown of a princess - a gauzy tulle skirt topped with an incredibly gorgeous lace bodice and a sheer, beaded diamante back. Skirt has a bustle that can be buttoned up for dancing. This dress is too beautiful to be worn once and put into storage. Potential buyers are welcome to come and try it on. Skirt taken up slightly and extra hook added to back fastening.